Installing TeamPass on a fresh Ubuntu 14.6LTS server. I’m using 2.1.26(14) which was the most recent version as of this writing. The install script checks a number of conditions and lets you know what needs to be configured or installed. The page checks your server to make sure everything is ready to install. In this case there are some file permission errors. Lets clear up those directory issues by changing the owner and permissions of the TeamPass files. Launch the install test again and verify that all the items have a green check. Once the database has been set up. You can click next on the install tool in the web browser and enter the details for the database user you just set up. Then click Launch to test the database connection and move on to the Preparation section. Set up your mail settings here as well. (i dont have a SMTP server at the moment, so im skipping it right now). Once the details have been entered, click launch to move to Table Creation. Here the installer creates the necessary database tables. The installer then writes some settings and attempts to change some directory access settings. And finally a finished message. You can now log into your TeamPass installation using the username “admin” and the password you created earlier. 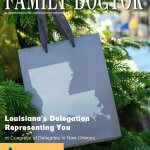 For over two decades, Dennis Bourn and the team at Bourn Technology have been helping engineering firms, law practices and many other businesses across New Orleans and the surrounding areas get the most from the technology they value so much. To find out more information about what the right MSP can bring to the table, or to learn more about aligning your IT with your long-term goals as a business, please don’t delay – contact Bourn Technology today. 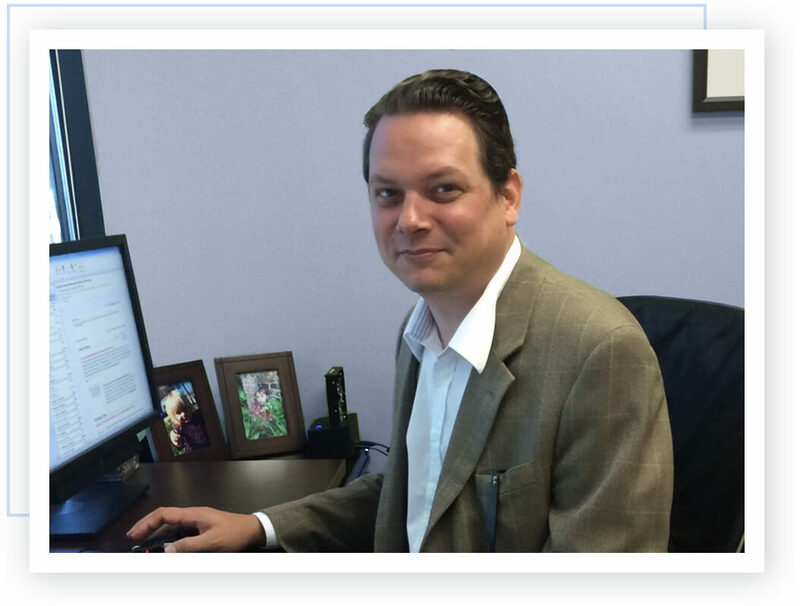 For over two decades, Dennis Bourn and the team at Bourn Technology have been helping engineering firms, law practices and many other businesses across New Orleans and the surrounding areas get the most from the technology they value so much. To find out more information about what the right MSP can bring to the table, or to learn more about aligning your IT with your long-term goals as a business, please don't delay - contact Bourn Technology today. 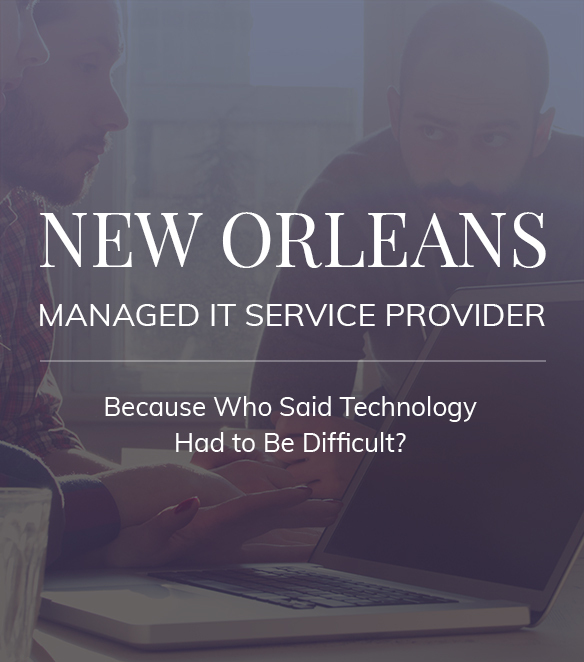 ← Managed IT Services and you. How outsourced IT can benefit your company. edit /etc/hosts and move the 127.0.1.1 line to the top, and change the server name to the full domain name. 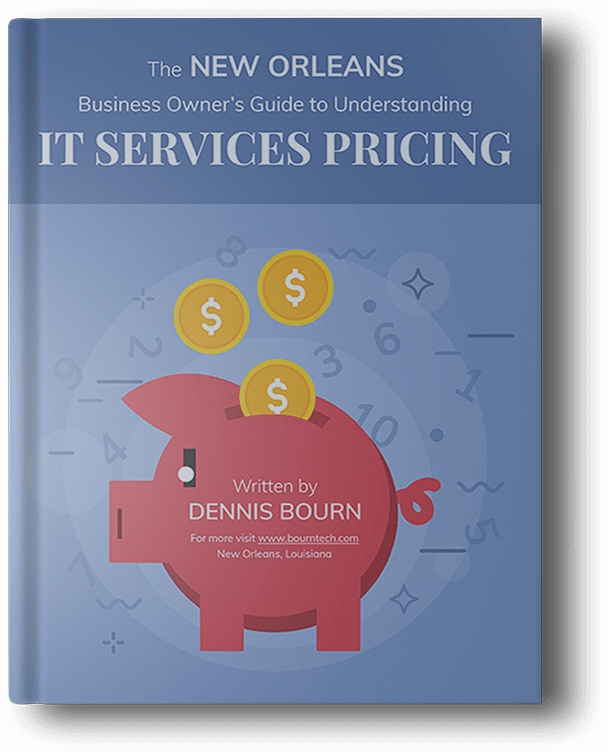 Find out what managed IT services can do for you and why this is such an important step to take, by downloading your copy of our free eBook now. © Copyright 2018: Bourn Technology. All rights reserved. Website created in partnership with Tech Pro Marketing.